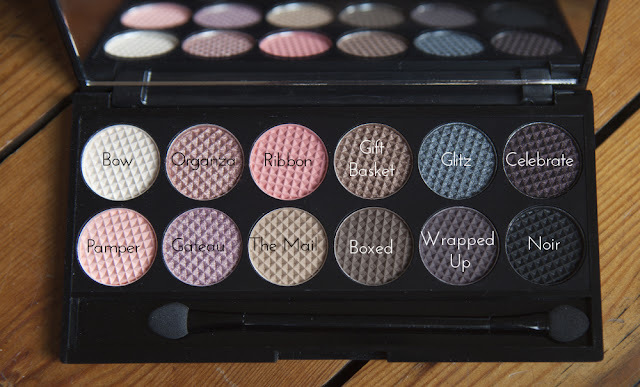 Sleek's latest i-Divine eyeshadow palette offering is the Oh So Special palette, a gorgeous mix of 12 wearable shades that would suit any skin tone. A lot of their previous palettes have been a bit wild and whacky - but this palette has a lot more colours for every-day kind of looks. Overall, I think it's a great palette for £6.49, but I do struggle with the chalky texture of the shadows which leads to a lot of fall out. 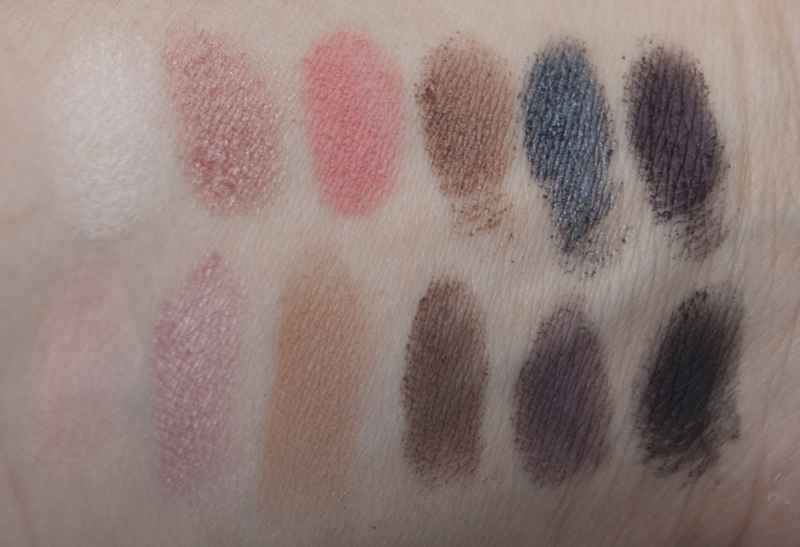 They are very highly pigmented, and for the price they're worth it, but with other brands like MUA Pro bringing out cheaper palettes without the chalky issue, it will make me step back and think if I really want the palette before purchasing. That said, this is definitely one of my favourite Sleek palettes, and if you want to buy one and one only, let this be it! i'm yet to get a sleek palette but i really want to, i'll most probably get one of the mua pro's though such good value! v-preety look's you did with the palette!